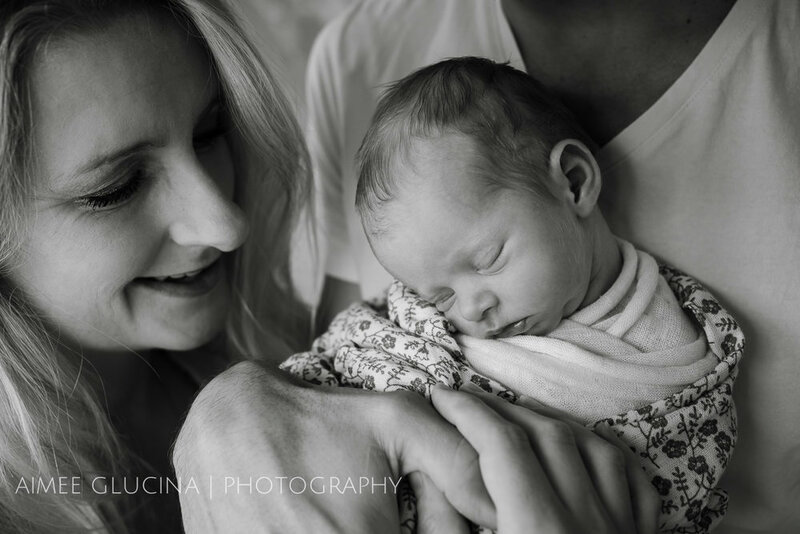 I always love it when a parent starts crying at a newborn session. I'm not being cruel - I just figure if the act of seeing your precious darling being photographed moves you to happy tears that can only be a good thing! 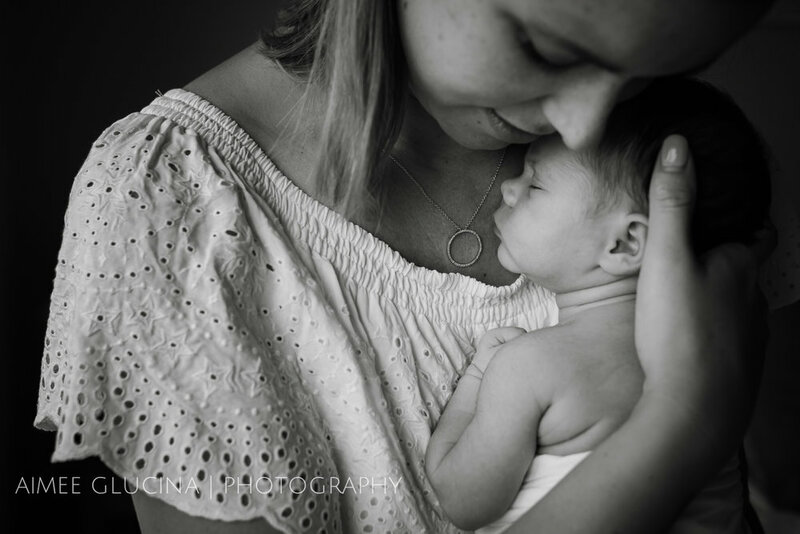 Take a look at this love filled newborn session on my blog tonight. When my client families say things to me like "we want simple, natural backgrounds and a focus on people” my heart dances a teeny-tiny-little heart jig. 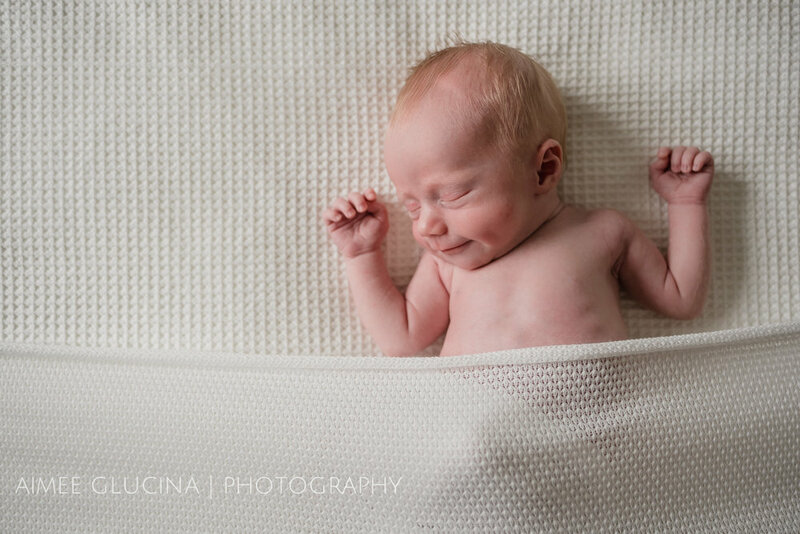 Find out why in this relaxed and beautiful in-home Newborn session.